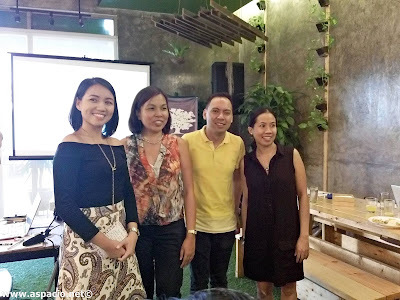 Held recently at the Earth Kitchen at BGC was the announcement of the launch of Unilever's hunt for young Filipino social entrepreneurs who are aged 35 and under who are offering practical and innovative solutions to some of the world's biggest sustainability challenges. 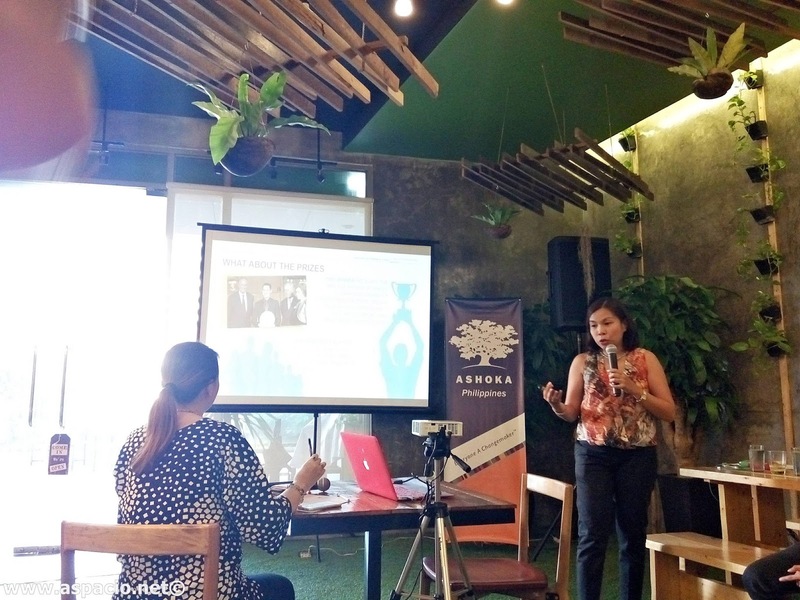 The partnership of Unilever Sustainable Living Young Entrepreneurs Awards and the Cambridge Institute for Susntainability Leadership (CISL), in collaboration with Ashoka, offer seven young people across the globe a total of more than P4 Million in financial support and individually tailored mentoring. The grand prize winner will receive the prestigious HRH The Prince of Wales Young Sustainability Entrepreneur Prize. 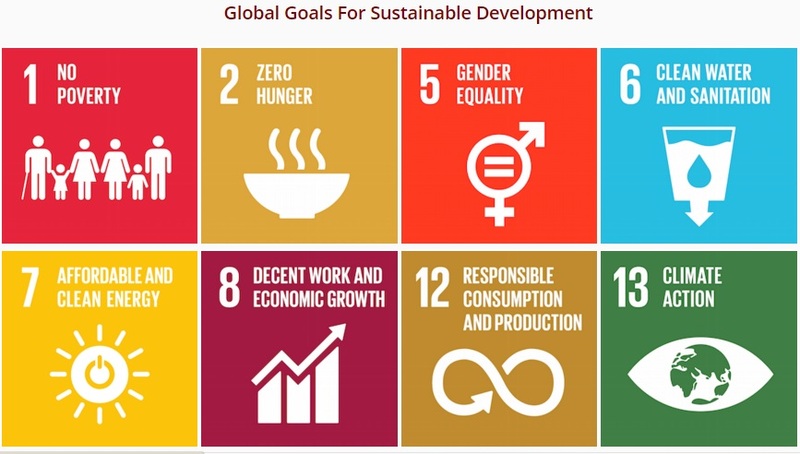 This is part of Unilever's efforts to support he United Nations Global Goals for Sustainable Development -goals that are set out to end extreme poverty, tackle climate change, empower women, secure universal water access and reduce hunger by 2030. Unilever Philippines Chairman and CEO Rohit Jawa said of the campaign, "Unilever supports the Global Goals because we see that there is not only a moral imperative, but that it also makes good business sense." It makes sense that the awards are created for young people essentially because they are going to be the guardians of sustainable development long into the future. 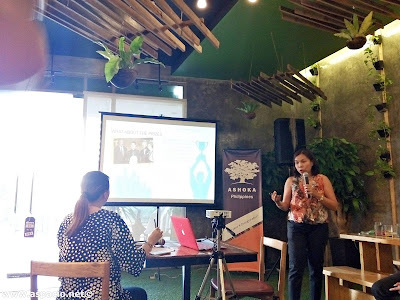 For Applications and announcements, the Awards are hosted online at Ashoka Changemakers via www.changemakers.com/globalgoals2015. Submission of applications will be 12 midnight UK time of November 18, 2015. The announcement of the finalists will be in March 2016. 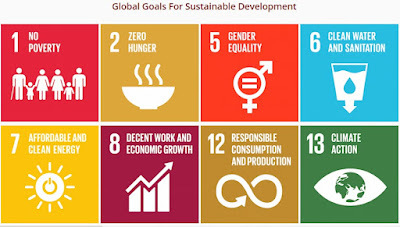 If you want to get involved visit the Ashoka Changemakers and check on Twitter the hashtags #GlobalGoals #BrightFuture.